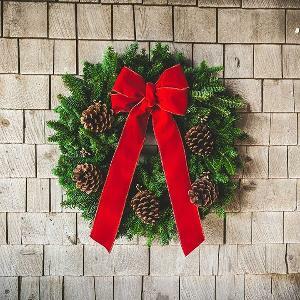 Prize: seven weekly Wreath Giveaways. What you must do to enter: Like the image below to be entered into the first week's draw, and return again each week for the next. Statistics: This contest was opened by 69 and entered by 1 ContestChest.com members. 1% of those who opened the contest, entered it.